As many of you might have already known, iMessage, a free messaging service, only works among Apple devices including Mac and iOS devices. The users’ Apple ID will serve as the main key to handling messaging, which means iMessage could not be used without an Apple ID. With iMessages, you can easily send texts, short videos, photos, Memojies and more either from your Mac/iOS device to other iOS/Mac devices via Wi-Fi or cellular data. You can easily access iMessage through the inbuilt Messages app. Once you’ve met all these primary requisites, you are all set to use iMessage. However, similar to other non-Apple instant messaging platforms, iMessage sometimes also succumb to random flaws. In fact, there are a number of iPhone XS/XS Max users reporting about several issues when using iMessage on their new iPhones. By any chance, you might encounter any of symptoms while using iMessage on your new iOS. So doing some subsequent workarounds is a good idea. Keep reading on this post for more detailed solutions if you are dealing with iMessage problems on your iPhone XS/XS Max. First of all, you still need to set iMessage up if you want to use it. If you’ve already activated iCloud on your iPhone XS/XS Max, then you can skip this step. Otherwise, enable it manually and then customize it based on your preferences. 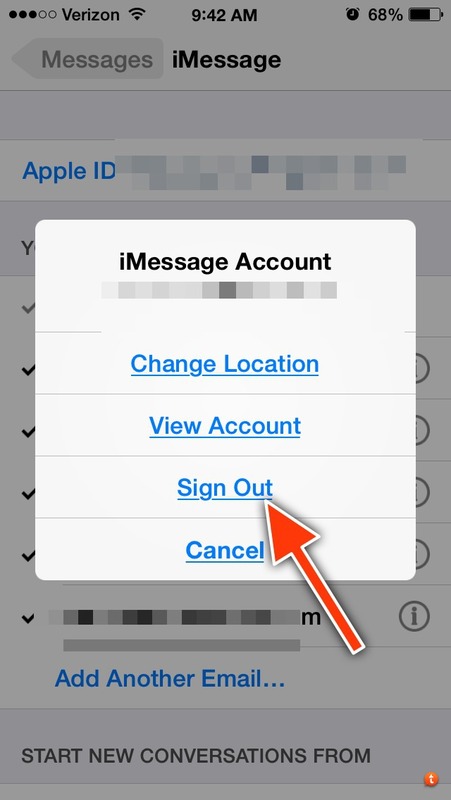 To enable iMessage, go to Settings-> Messages-> iMessage, then toggle iMessage on. If the switch is green, it means iMessage is already activated. In case iMessage is already enabled on your iPhone XS, but problems still persist, it’s time to apply any of the following solutions. Tap on General > Date & Time. If you see the date and time settings aren’t set to automatic, then you should enable Set Automatically option. You can also let your iPhone know your location so that it can determine the correct time zone. To do so, go to Settings-> Privacy-> Location Services-> System Services, and choose Set Time Zone. 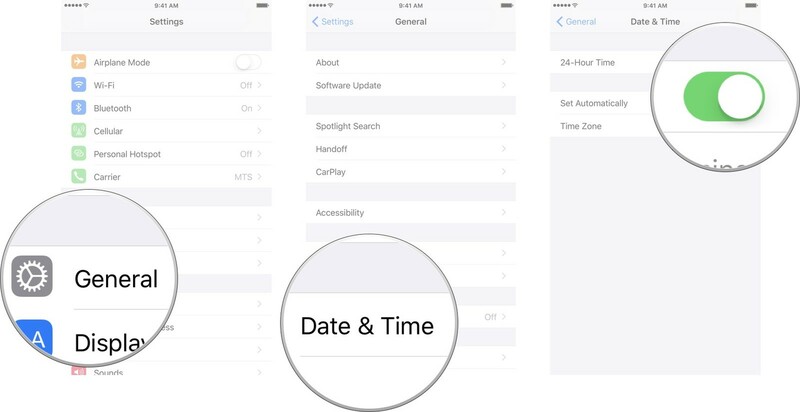 To make sure your iPhone is showing the correct time zone, navigate to Settings-> General-> Date & Time and select Time Zone menu. If your iMessage is still showing problems even after adjusting automatic date and time, you can then try setting it manually instead. To do this, head to Settings-> General-> Date & Time menu, then toggle Set Automatically off. After that, you can modify the time zone or date and time, following the given instructions. Some glitches might also strike the iMessage system and cause it to misbehave. This usually happens when some relevant data is corrupted. To resolve these glitches, disable the feature for a few seconds and then turn it back on. Here’s how to do that. Tap on Messages and toggle the switch next to iMessage off. Account problems are also possible triggers. If you have several Apple IDs, make sure that the Apple ID used for iMessage is the same as the one you log into the Apple ID account webpage. Otherwise, you need to sign out and sign it back in to make sure your account credentials are correct. Tap Messages > Send & Receive section. Reboot your iPhone XS/XS Max after you successfully log out of iMessage. Sign your account back in iMessage with the same Apple ID you used when logging into the Apple ID account page. Now, open Message app and create a sample message to send and receive an iMessage on your iPhone XS/XS Max. Check if the problem is fixed. If not, move to the next solution. Choose Reset network settings option. Wait for your iPhone XS/XS Max to reboot itself. After that, you reconnect to Wi-Fi or cellular data and try sending an iMessage. When prompted, enter your iPhone passcode. Tap on the popup to confirm the factory reset. Once the reset is completed, your iPhone will automatically reboot itself and restore it to the default settings. Finally, complete the initial setup process and check if iMessage works properly on your iPhone XS/XS Max.